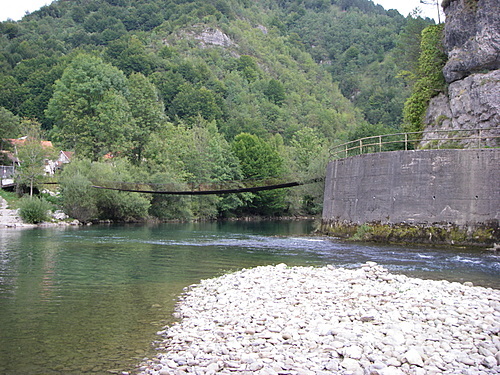 This river is situated in south-eastern part of Slovenia and represent a border between Slovenia and Croatia. It originates in Croatia and soon becomes a 117 kilometers long natural border between those two countries. It is known as one of the cleanest and intact rivers in Slovenia. In summer becomes warm enough to swim and other water activities. 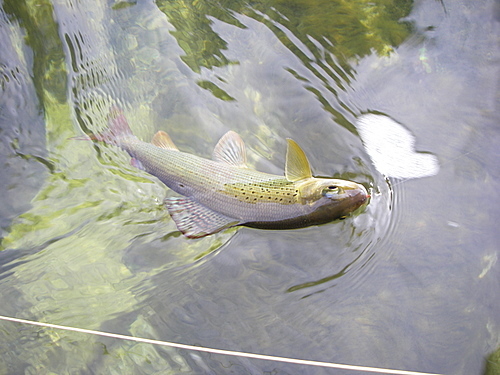 For fisherman´s is well-known for it´s big fish variety. 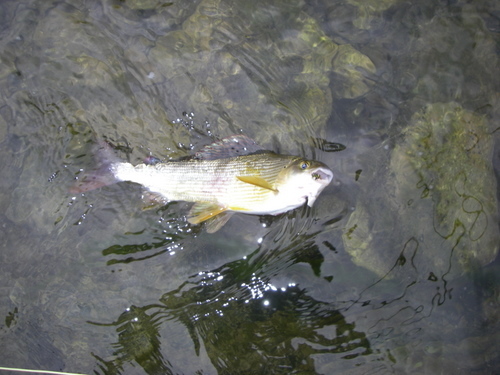 In upper part it´s mostly salmonid river with huge grayling population which represent the biggest attraction during the season. In winter months the undiscussed king becomes the Danube salmon or huchen, which grows over 15 kilograms. 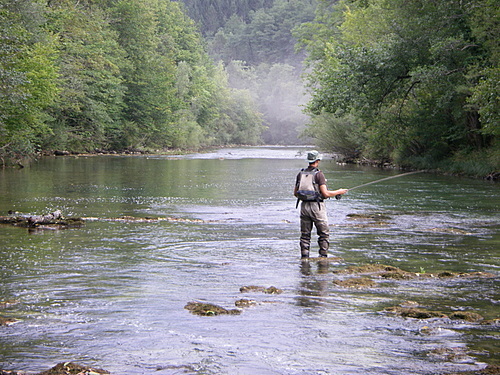 I would recommend to visit this river in spring and autumn, when you can fish in peace, with no one that bothers. 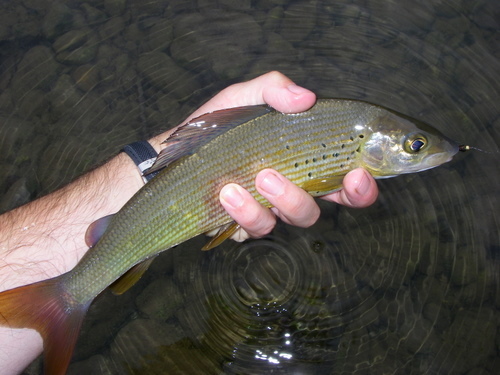 For those who like fly-fishing for grayling, this river really means one of the best choices. This is also meant for spinning for Danube salmon.